The United States of America has trained 25 journalists selected from across Nigeria in data journalism to aid their routine work and investigative abilities. The training, which focused on the tools for data journalism in a digital age had Jeffrey Young and Kathleen Struck, both from the Voice of America, VOA, as facilitators. At the two-day training, the Consul-General of the U.S. Embassy in Nigeria, John Bray, restated his nation’s commitment to the growth and progress of the Nigerian media. Mr. Young, a Senior Analyst at VOA, Africa Division, encouraged Nigerian journalists to respect the ethics of the profession and also actively use the Freedom of Information Act, FOIA, to gather facts and information that will help statistical reporting. “Journalists must also be concerned about digital security and must ensure ethics are followed in their discharge of duties even as risks increase daily for journalists”, he said. He also said Nigerian journalists must equip themselves with relevant data journalism knowledge to ensure effectiveness and have an edge in the 21st century investigative journalism. During the training session, Ms. Struck tasked journalists to use the social media to gather information in reporting. “Journalists must in the real sense understand the use of social media and utilise it effectively. The world is evolving and investigative journalists must know how to use the social media to the advantage of their work”, she said at the training which held in Lagos and ended on Tuesday. 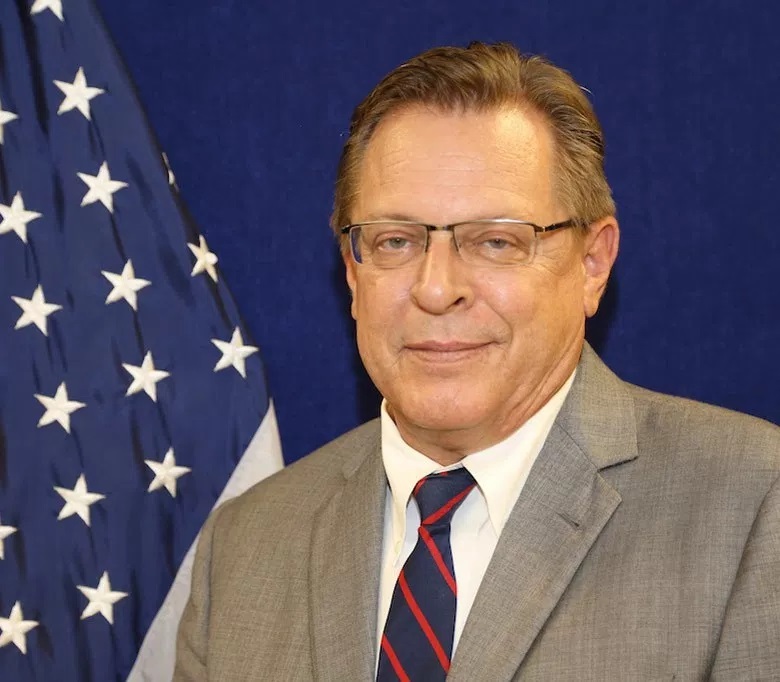 The head, public affairs, American Embassy in Lagos, Darcy Zotter, said the U.S. was constantly looking for promising Nigerian journalists to train.